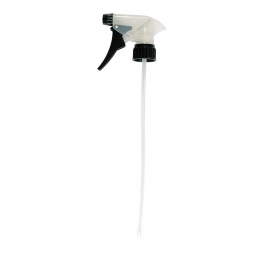 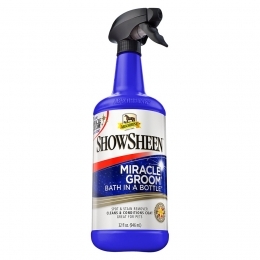 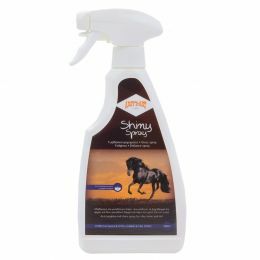 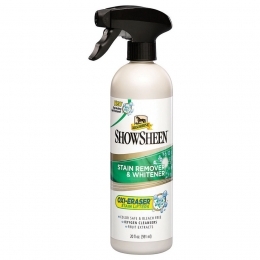 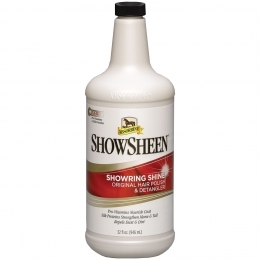 Shiny Spray is an anti-tangling and shine gel for silky mane and tail. 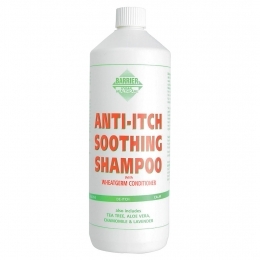 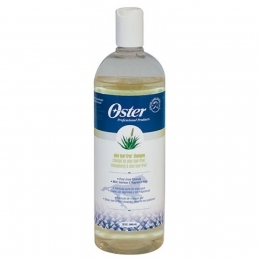 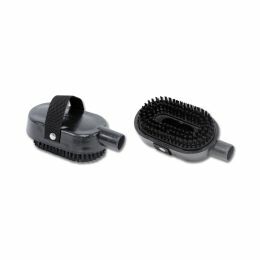 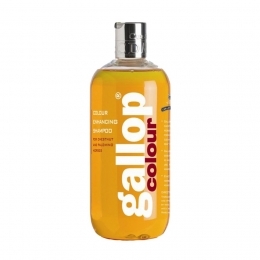 Shiny Gel dries quickly, detangles fast, gives the hair a great volume and wonderful shine. 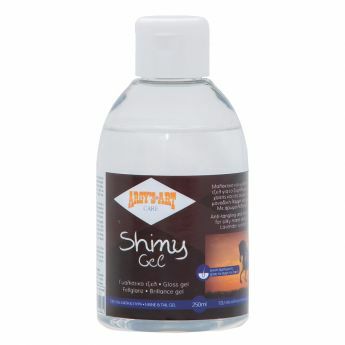 Shiny Gel is based on micro W/O (water-oil) emulsion. 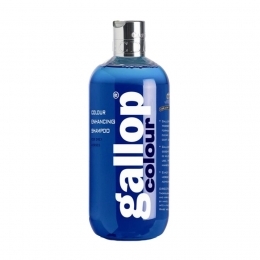 Lavender scented. 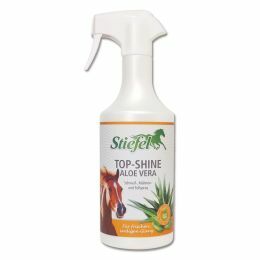 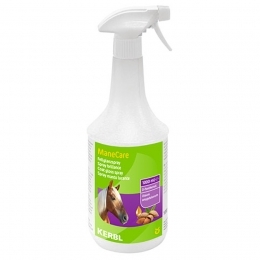 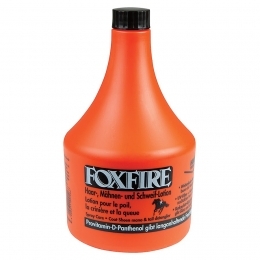 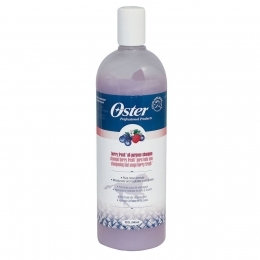 Put a little bit gel on both hands and bring it on the tail and the mane of your horse. 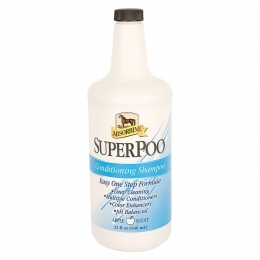 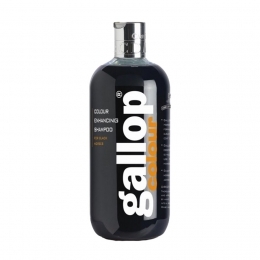 Gallop color Enchanting Shampoo "Black"
Gallop color Enchanting Shampoo "Palomino"
Gallop color Enchanting Shampoo "Gray"
Mane and tail spray "Stiefel"